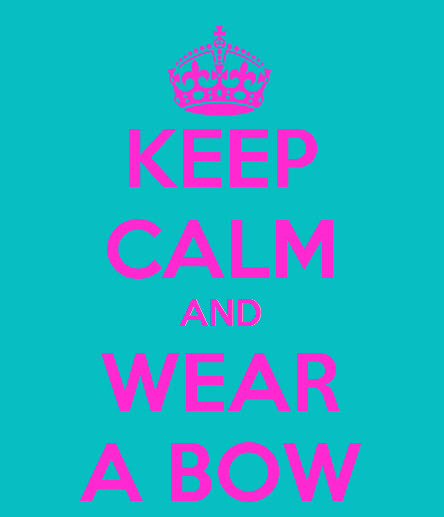 My Sweet Little Princess Bowtique: Keep Calm! 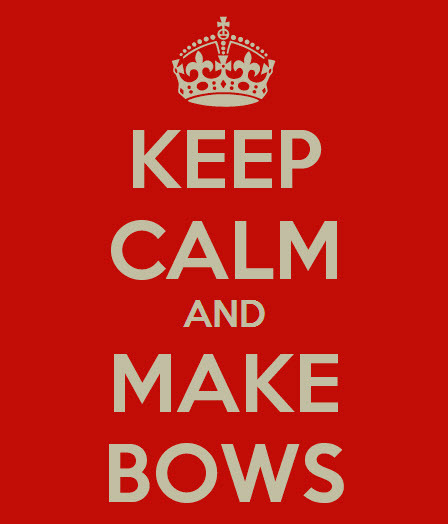 Keep calm and make bows! Bows are the best accessories for anyone. Girls wear hairbows and boys wear bowties. You can make your own keep calm posters from this wonderful website!